Stripes are everywhere! Wouldn't you agree? They tend take a very classic approach to fashion and design. It's Drew, giving you a little insight into the striped interior world! I feel if you use large, bold stripes in a room it can be quite impactful. Your eyes are led in a certain direction, whether the stripes be vertical or horizontal, creating a sense of energy and interest. Vertical stripes on curtains or painted stripes on a wall make the room appear to be taller. 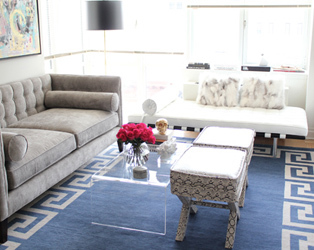 If you're looking to elongate a room, definitely keep this in mind. Stripes will do the trick! Just look at these rooms and you'll see what I mean! 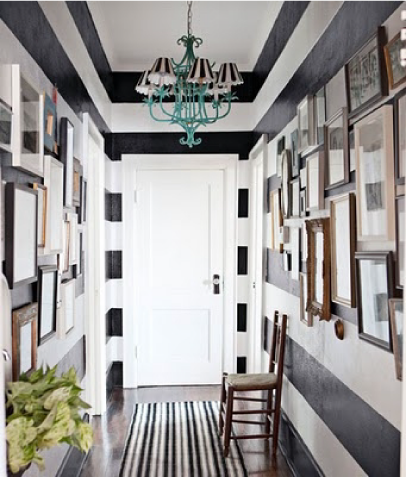 Imagine how many ways you can add stripes to a room! I am loving all these stripes! They're just so fun and whimsical! I love big, bold stripes and the illusions they can create. That table runner (3) is amazing. I love stripes too and I WANT that Barneys jewelry box! 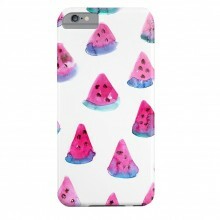 Can't find it on their website but will check out the store in person! NYC here I am ... in a week! Inspiring! Never knew stripes could be done this way, in the interior decor way!!! I always thought of it in the fashion sense only - how wrong was i!?!? I will never tire of stripes I just love love love them. I have them on my clothes, rugs, crockery, and when Im brave enough I'll be painting stripes at home up the wall! love the stripes! Especially that rug! I love stripes! 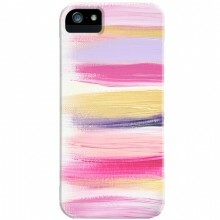 Just blogged about chevron which to me is the more updated stripe! But next week I ll show people how I added stripes to my decor for summer. Loved your blog. 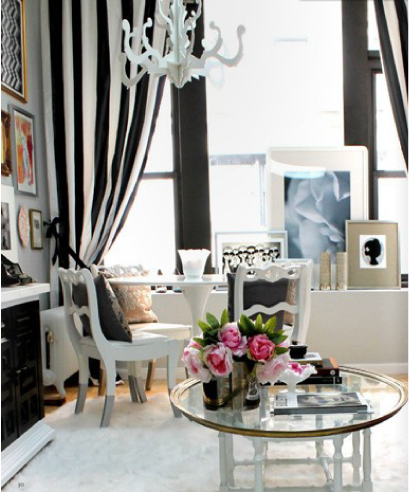 I am also quite obsessed with Jen's beautiful black and white striped dressing area in her LV home...stunning! Nice roundup! I am definitely inspired by stripes!!!! Can't wait to move into our new townhouse when it's done and I have serious goals of painting a striped wall with painter's tape guides! P.S. 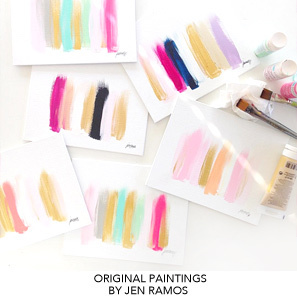 Love the new (to me) blog header!! Loving this post! 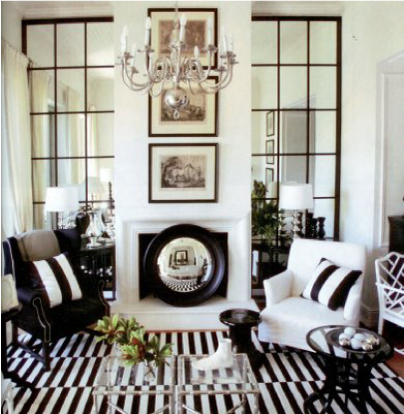 I absolutely love stripes and think they add an elelment of sophistication to a room. I actually used the second picture in my own blog post on my love of stripes! GORG! Love stripes, I have a few hints here in my own living room and dining room (tone on tone drapes, not as dramatic as I hoped). Such a great "trend" and classic. Thanks for sharing! Hi! I will now consider stripes when I decorate. I think it looks sophisticated and it's a great backdrop for adding other colours to the room. I like how the curtains elongate that lovely large window, like you said. Ooooooh I love stripes! Especially black and white ones. They always make a room look wider and do classic. 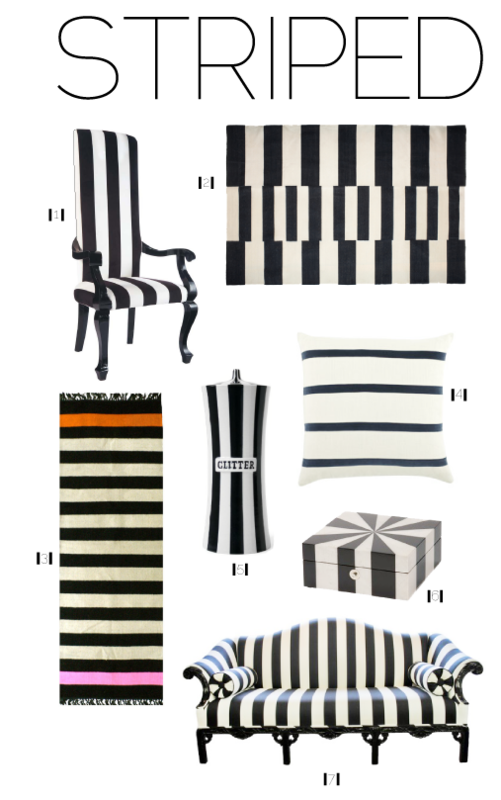 Love, love, love stripes in fashion and decor...... a classic that I will never tire of. Awww, thanks for including the office I designed for Cameo PR. Stripes are everywhere and I'm loving it! :) I don't think this pattern can be out of the fashion, ever... Beautiful inspirational pictures! This is a very hot look. For anyone hoping to create this look on a more affordable budget, I know that IKEA has some great options. They have black and white striped fabric called Sofia that's great for curtains and upholstery. 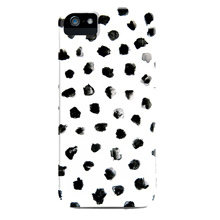 They also have the IKEA Stockholm Rand wool rug, and the Mryillja series in store! Just did a black & whtie post yesterday, take a look. but the stripes takes it to a whole new level. 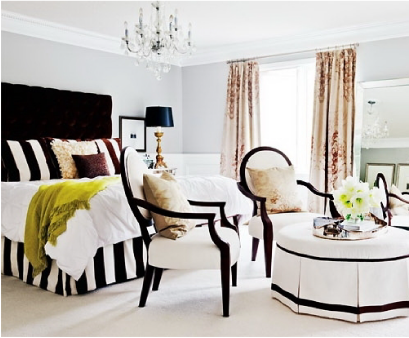 By adding the stripes in small or large doses can really totally change the drama in your space. Love this.